For well over a decade, we have been building environmentally friendly homes and developments to ENERGY STAR® standards. In fact, our senior team even consists of a LEED Accredited Professional. Always on the cutting edge of new energy efficient approaches to development and building, we have built two 100% high-performance neighborhoods on the Seacoast of New Hampshire. When you’re building an eco-friendly home, you can make the project as simple or advanced as you choose. Perhaps you want to make some simple tweaks like adding ENERGY STAR windows and appliances, or maybe you want to dive deeper into sustainable building materials and solar water heaters. Whatever level of commitment you choose, the team at Chinburg Properties can help you build your new eco-friendly home to ENERGY STAR standards. The carefully planned and environmentally friendly communities preserve open space and minimize the impact on the area’s natural resources. 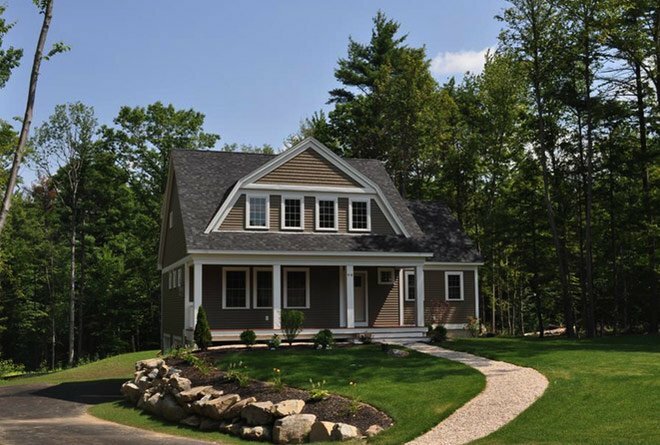 Our Greenland Commons development in Greenland, NH, is an entire community of eco-friendly, high-performance home designs. 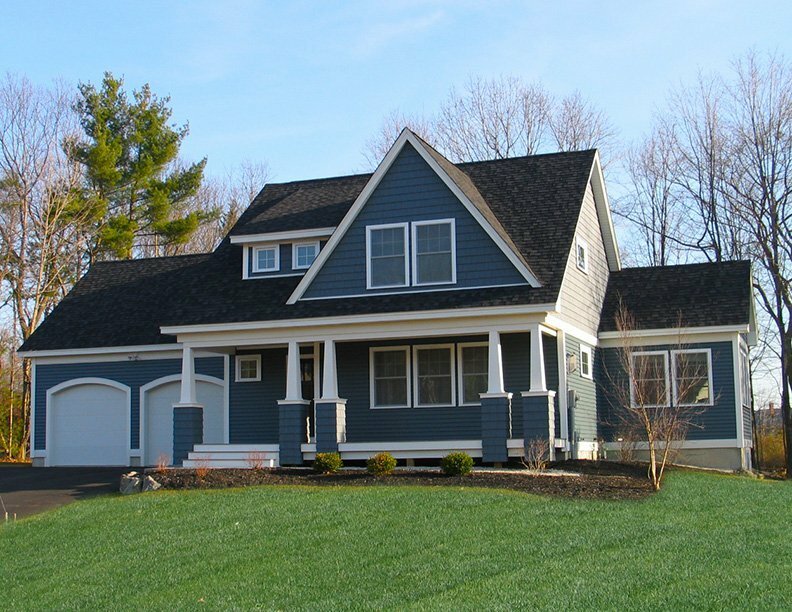 If you are interested in building a custom eco-friendly home, contact us. We would love to speak with you about the many possibilities that await you at Chinburg Properties.